That quote, most commonly attributed to famed poet T.S. Eliot, not only describes writing but other things as well. 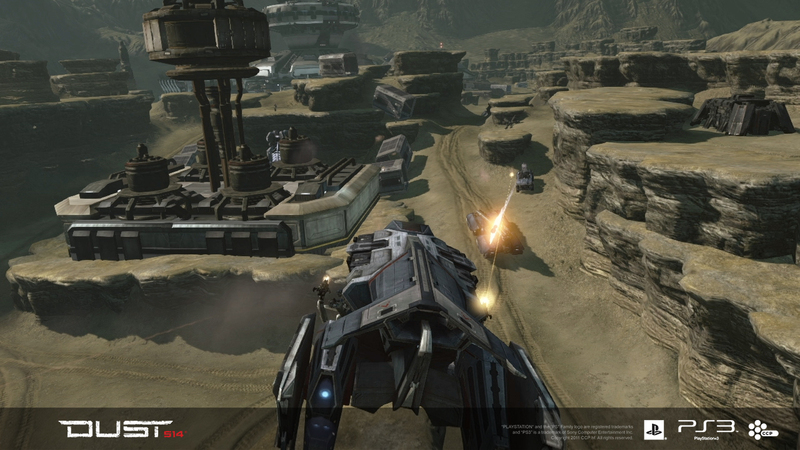 Gaming companies will often use material from other games in their products. The most popular game in the world is League of Legends, which is spiritually an improved version of Defense of the Ancients, a popular modification for WarCraft 3. Success doesn’t require true ingenuity, and attempting true innovation doesn’t always lead to success as we found with Dust 514. If CCP had been more willing to lift things from other titles perhaps the game wouldn’t have been as big a disaster as it currently is. Perhaps it’s time for CCP to look at other titles and lift features to improve Dust. One of the games I’ve been enjoying lately is the standalone version of DayZ. Based on the Real Virtuality engine (which is also used in the Arma series), DayZ is a highly successful survival zombie horror game. While not a true first person shooter in the usual sense, it does have a number of FPS-like elements that could be lifted to improve general Dust gameplay. There are a number of things Dust could incorporate that DayZ utilizes to improve itself. I think one of the best features that DayZ has that no one else has really picked up yet is proximity chat. Proximity chat is the ability to directly speak to nearby players without using team chat. Planetside 2 has a variation of this, but I think the ability to also speak to your opponents would be interesting. 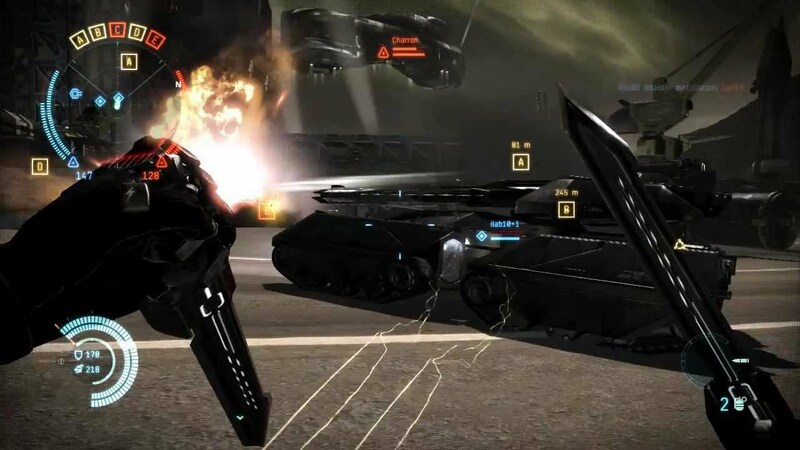 Being able to taunt enemy campers or players running away from you could lead to some hilarious social interaction, which is definitely something Dust 514 needs more of. Looting dead players, while not exclusive to DayZ, was taken to the next level. In earlier first-person shooters, looting usually meant just picking up the weapons of a dead player. DayZ (and Arma) took this idea and ran with it, making it so you had the ability to loot virtually everything off a dead person. In Dust it never made sense that you could run around killing other players but you couldn’t pick up their weapons, or even at the very least, additional ammunition for your weapon. Imagine if you could upgrade the mods and weapons on your current suit by looting fallen players? Using the cash store bought items that you looted to repeatedly farm the other team would be fun. Dust 514 has always had wonky hit detection. In DayZ, hit detection not only can harm your player in different ways, but as the potential to ruin equipment depending on where you get hit. What if modules on your suit are damaged depending on where you got hit? Getting repped by your logistics friends would certainly help keep you alive, but the inability to get the bonuses from your destroyed modules would make you less combat effective than before. You could also introduce new items, like nanites or something, that repair broken modules and get them in working order again. There are even features that both DayZ and EVE share that you could incorporate into Dust to make gameplay more interesting. In DayZ, different clothing provides you different amounts of slots to store additional weapons, ammunition, and equipment. In EVE this is called the cargo hold. What if Dust ditched the default amounts of equipment and ammunition and you could determine just how much you wanted to carry? You could have designated ammo guys in your squad who carry different types of ammo for each guy in your squad. Or maybe a guy who carries very little ammo but wants extra droplinks? More customizability will lead to different battlefield tactics and uses for all different gear and playstyles. While Dust needs a lot of work to make the game a viable product, there are a lot of smaller ideas that can dramatically change the way the game is played. Those ideas don’t need to be truly original, and inspiration can be drawn from many different titles. Dust needs all the help it can get so why not start by lifting cool features from other games?